A ball that salutes FC Bayern. 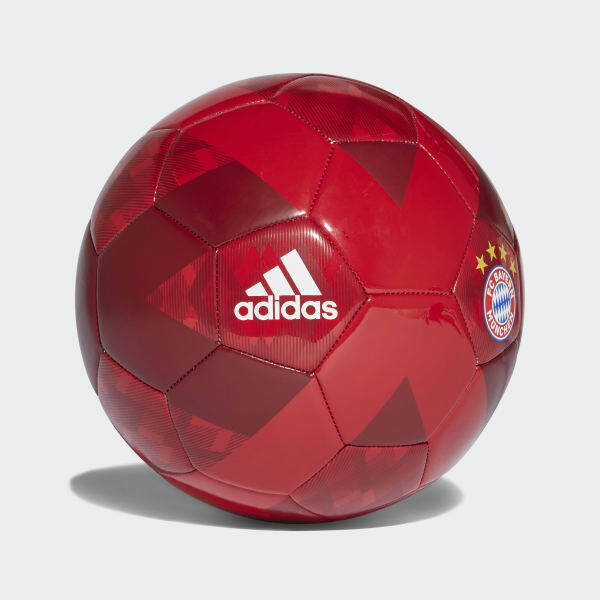 This soccer ball shows off a design inspired by FC Bayern's famous home jersey. It has a machine-stitched TPU cover for durability, and a butyl bladder ensures it stays inflated for multiple sessions.